Will Firefox OS Make A Dent In Indian Market? This week Mozilla announced two new partners, Intex and Spice, to launch its ultra cheap smartphones in the country. What’s particularly surprising is that entire western world is going Gaga over it. There are two strong reasons I believe that this is not going to work. For starters, while the phone is termed as a smartphone, it requires Internet connectivity all the time to run apps other than the basic services. With your current device, you can download M-indicator app on your phone and use it when you’re offline. You wouldn’t be able to do so on the device powered by the Firefox OS. It’s fairly understood that if a person can only afford a $15 smartphone, he wouldn’t be able to afford the rather expensive Internet packs which cost upward of INR 250 for even a basic 1GB 3G data plan. The second thing that comes to my mind is that for Firefox OS to become a success, it would also need support from solid hardware. Hence, it needs to choose the right partners and I believe Intex and Spice are not the safest choice for Mozilla to partner with. They hardly have any brand value. For a $25 price point, I’m not keeping my hopes high from the hardware. 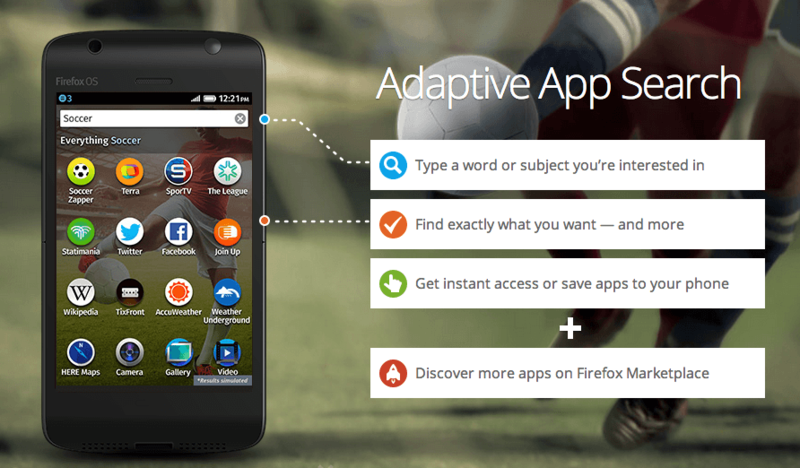 If this is what Mozilla sent out to do battle with the mighty green Android, then it’s a suicide mission. Essentially, Mozilla wants to compete with Android, which is now fairly popular in the Indian smartphone market. There’s no dearth of inexpensive Android handsets by local brands in the market. If local brands wanted to bring Android handsets at that low price, they would. And it wouldn’t be an exceptional experience as it wasn’t on the Firefox OS handset (Read the above review). Having said that, the smartphone market is now largely consolidated with iOS and Android as the clear winner. The third mobile OS the market needs is coming from Microsoft. For Firefox OS to make a dent in the market, it will need to do more than bringing inexpensive smartphones that nobody would want. Should Reliance Jio’s Voice Strategies Consider MVNO Possibility? Apurva is a tech enthusiast who loves her gadgets and talks about digital media usage. She is currently developing news.thedigest.co and works for an IT company. FirefoxOS is not actually going against Android. It wants to be an alternative in low cost smartphone domain, where droids are pretty bad. But Spice and Intex are not good options as they are not popular options in India. FirefoxOs may see some success if Zte brings its ffos phones here with some operators tie up. I bet on Samsung’s Tizen as next level of Mobile os, as Samsung owns a majority share in handset market. They are using tizen in smartwatches and tizen powered smartphones are coming soon. Affordable tizens with good hardware can make a difference. Excellent Analysis Rama. Also, I think that Tizen will not succeed because neither it has developer support nor strong platform supporting services like its own maps, mail, cloud storage, etc. These services can’t stand a chance against GMaps, Gmail, Google Drive, etc. If Samsung thinks that compatibility to run Android apps is a plus point, it is confused. We all saw what happened to Blackberry. Emulating Android apps won’t cut it. Those apps can never run as fast as native apps. Samsung is also late to opening up developer tools and options for Tizen based smart watches compared to Android Wear. Have you check ZTE open C ? It has a nice hardware combination for only $60!